1. Latest versions of Eclipse and other IDEs have a Git interface built in while SVN plugins are a clumsy add-on. Even IBM and Microsoft, with their own SCM offerings, have Git baked into their IDE products. 2. Git is a ‘distributed’ source control system and does not require a live connection by each user to the central repository. This allows users to commit, and create tags and branches offline and then decide whether to ‘push’ them to a central repository. Thus, it increases developer productivity and reduced central repository maintenance. 3. Multiple teams are much easier to manage due to the distributed nature of Git. Changes made by your team or other partners/vendors can be coordinated using well-established ‘push’ workflows. 4. Best-practice workflows have developed around open-source Git that are now quickly becoming the industry standard. For example, creating a branch for every issue is now a well-known workflow. Git does not copy the entire tree for a branch and thus it is easier to manage frequent branching and merging. The social coding site, Github, is re-enforcing these workflows. 5. Cherry-picking, or selecting individual commits for push/pull/merge (syncing) comes in very handy, especially when dealing with demanding customer teams. 6. Devops and code review tools, especially issue management and continuous build tools, are increasingly assuming Git to be the default source control mechanism. 7. 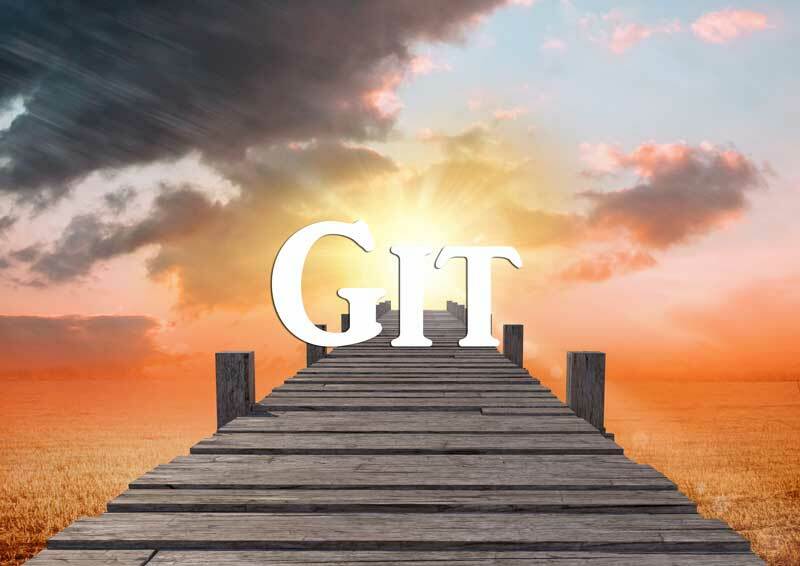 Finally, Git is not just the ‘next big thing’ – it may well be the most evolved stage of source control for the foreseeable future. There is little competition and the adoption rate and market saturation makes it an obvious choice.